Which of his parents do あなた think Prince William looks like? Do あなた think William and Harry are angry about the film being released about Diana's death? 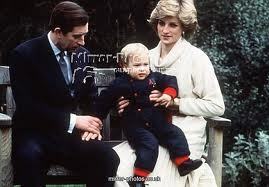 How long after Charles and Diana married did they produce William? Are あなた going to the watch the royal wedding?